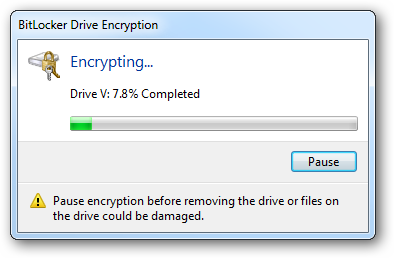 Have you ever wished you had an extra Hard Disk to store files, share, or set aside as an encrypted vault? 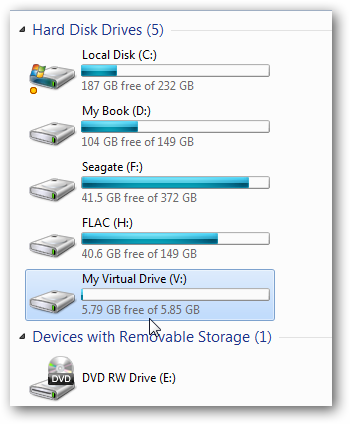 One of the new features in Windows 7 is the ability to create Virtual Hard Disks and we’ll show you how. 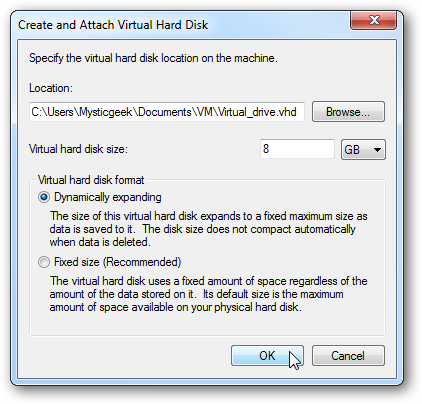 This process creates virtual disks in the .VHD format where the minimum size is 3MB. To begin, Right-click on My Computer and select to Manage. Alternately you can type diskmgmt.msc into the Start search box and enter. 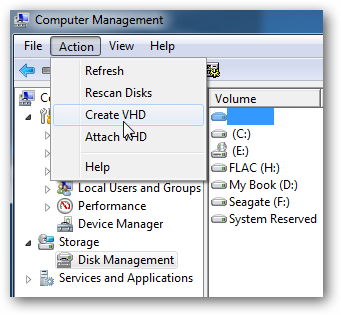 The Computer Management screen opens click on Disk Management then Action and Create VHD. 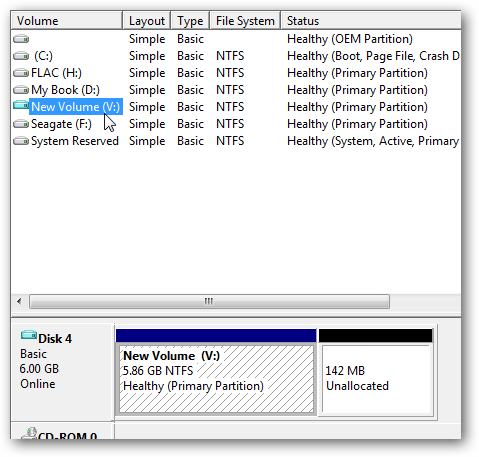 Browse to the directory you want the disk to reside, choose the size you want it to be, and select dynamic or a fixed. 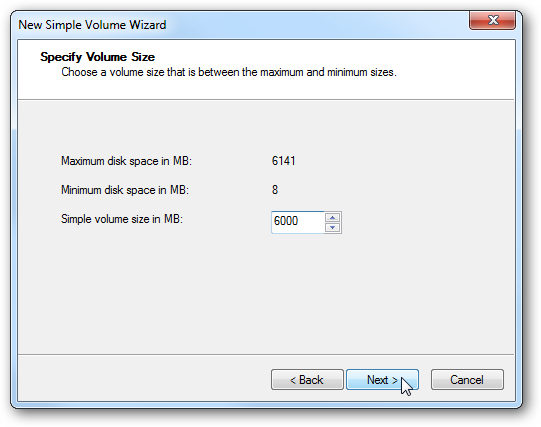 If you want the disk to expand in size as you add files to it, then pick Dynamically expanding. Check Fixed size if you want a specific size and for it to stay that way. 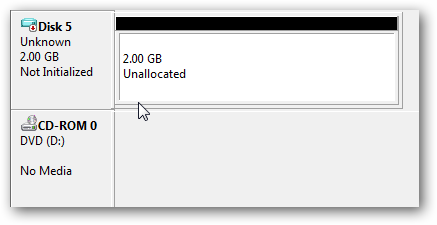 In Disk Management you will see the virtual drive listed as unallocated space. 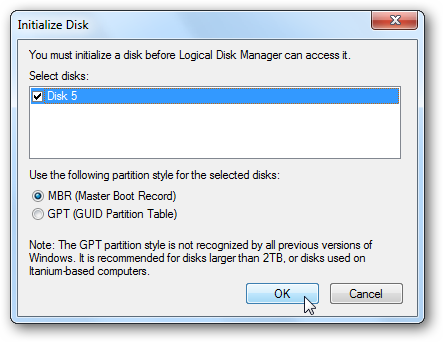 To begin using it you’ll need to Right-click and select Initialize Disk. 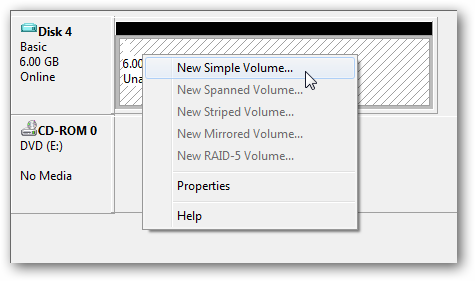 In the initialize disk box just keep MBR selected and hit OK.
Now it is time to create a volume by Right-clicking the unallocated space and select New Simple Volume. 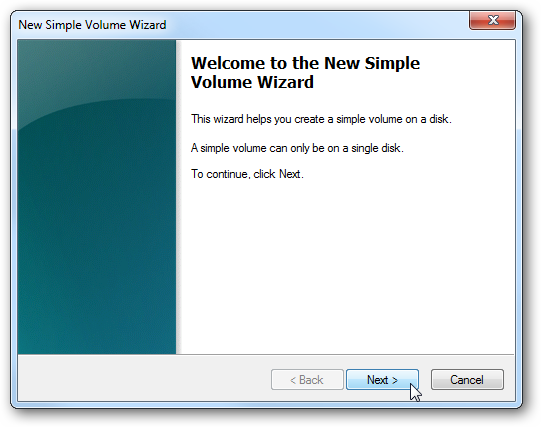 The New Simple Volume Wizard starts up and it’s just a matter of completing it. 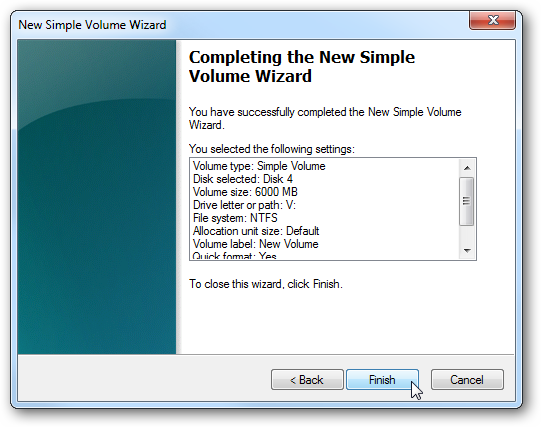 Choose the amount of space you want to use for the volume. Assign it a dive letter that is not currently being used. 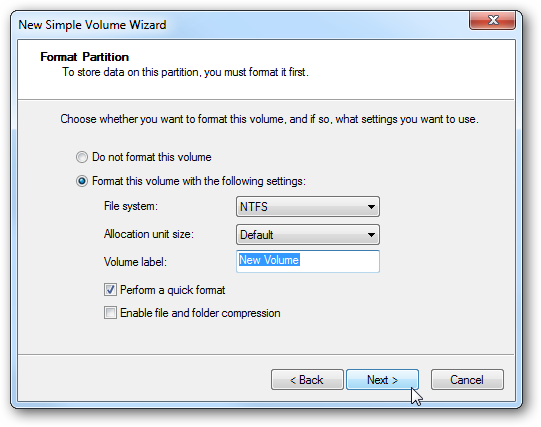 Format the new volume as NTFS, FAT32, or FAT. Check if you want a quick format and file compression. The wizard is complete, click on Finish. 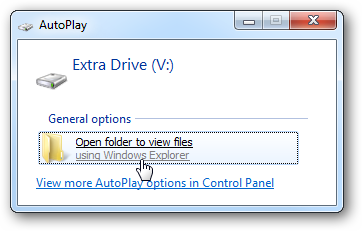 If you have AutoPlay enabled it should pop up for you to open up your new virtual hard disk. It will be listed with the other disks in Disk Management. Of course you will also see it listen under My Computer. 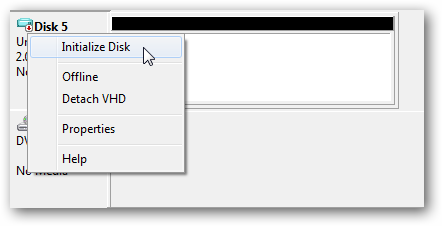 This is a cool new feature that will let you use the disk as you would any type of real disk. You can encrypt it, share it out to other systems, store files to it…however you would use an extra disk connected to your system. 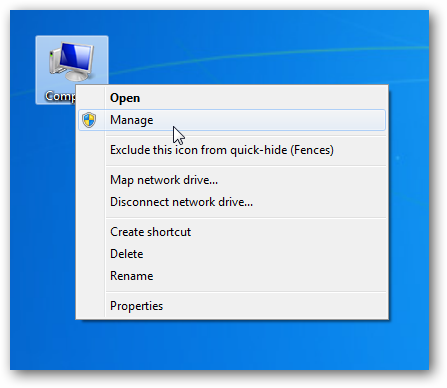 This is a cool new feature in Windows 7 that will add extra functionality and options to your current system. 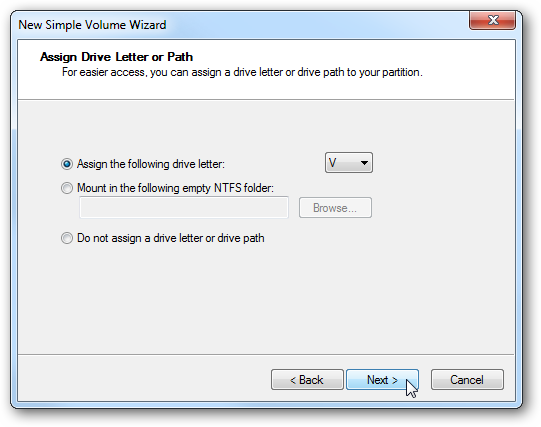 There are several ways you can use your VHD including making it bootable. If you have used your geek imagination and have come up with unique ways to use a VHD, leave a comment to tell us about it.